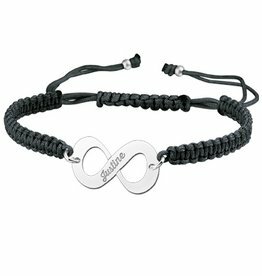 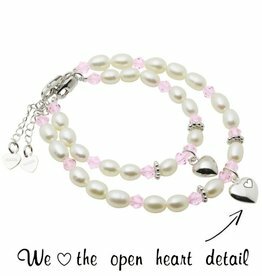 Mum & Me Bracelet 'Infinity Pink' with Heart Charm - very cute! 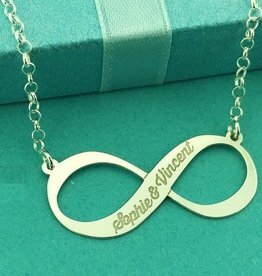 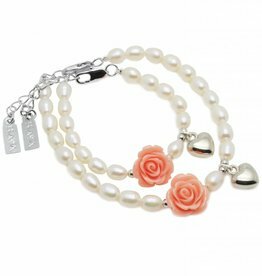 Mum & Me Bracelet 'Infinity Pink' with Butterfly Charm - adorable! 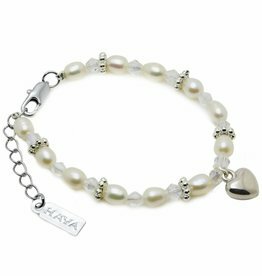 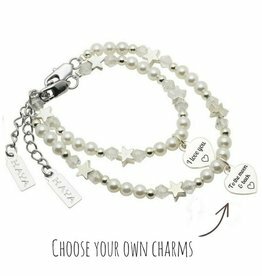 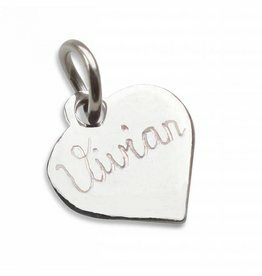 Mum & Me Bracelet 'Princess' with Heart Charm - very cute! 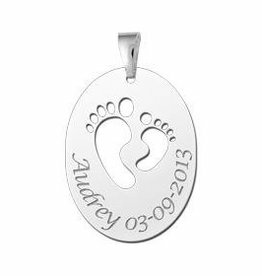 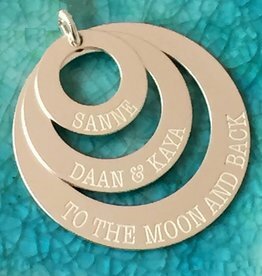 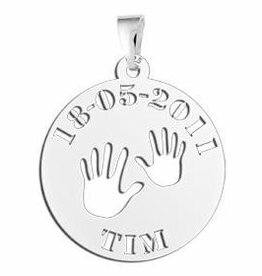 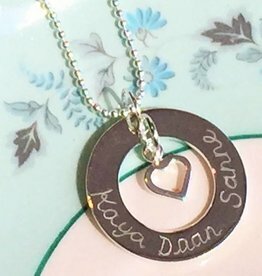 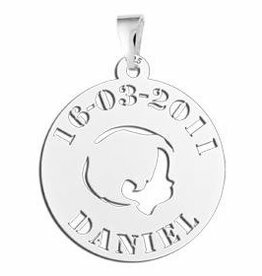 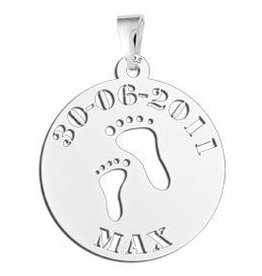 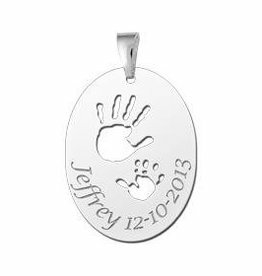 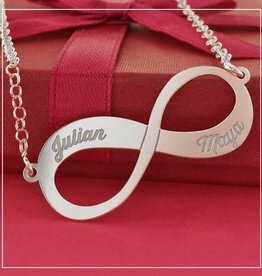 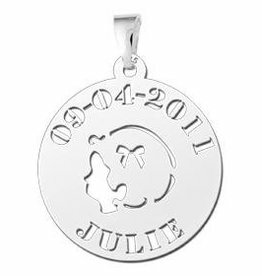 Silver Baby pendant "Baby hands"
Silver Baby pendant "Baby feet"
Sterling Silver birth pendant "Hands"